Boilers On Tap and the On-Tap Group has developed a strong reputation thanks to our commitment to quality customer service. We consistently deliver quality and reliable service to our customers. We are proud of our well-earned reputation for high-quality and professional workmanship, and we want you to be informed and confident in your decision when you pick us to service or install your boiler. This is why we have registered with Checkatrade, which allows our customers to post reviews of our service. Checkatrade also gives potential customers an important tool to learn more about our service and our staff through customer reviews. Checkatrade provides customers with background information on tradesmen and service providers. This valuable information, which is gathered from customer reviews and ratings, helps potential customers pick the right tradesman or service provider. Checkatrade monitors feedback received from customers. It also sets high standards for its members by interviewing tradesman and companies, and verifying qualifications and professional memberships of tradesmen. Checkatrade also verifies insurance compliance of tradesmen and service providers. The Checkatrade service is free, and information is publicly available to any one with an internet connection or by calling Checkatrade on 0845 408 4886. For more information or to check our reviews, visit www.checkatrade.com. The On-Tap Group, which includes Boilers On Tap and Plumbing On Tap, is a proud member of Checkatrade. As a member, we have been interviewed and verified by Checkatrade to ensure we meet insurance and staff qualification standards. We are also regularly monitored by Checkatrade. You can be confident that our employees are fully certified and insured, as well as registered with the national Gas Safe Register. Our reviews on Checkatrade are consistently and overwhelmingly positive. Our past customers rate us highly for our quality workmanship, fair and accurate quotes, reliability, and quick response times. In addition, we are consistently praised for our courteous and professional (and tidy!) staff. We regularly monitor our Checkatrade reviews to ensure we continually improve our service, as well as respond to and address any issues that may arise with our service. 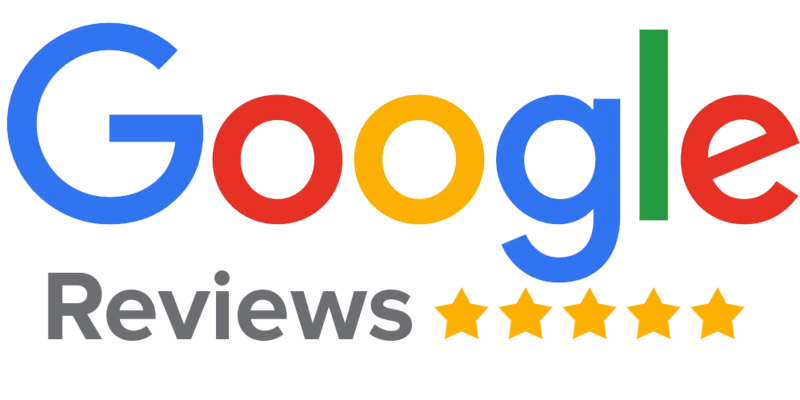 With over 200 reviews, you can be sure that you will get an accurate and positive reflection of what you can expect from us.